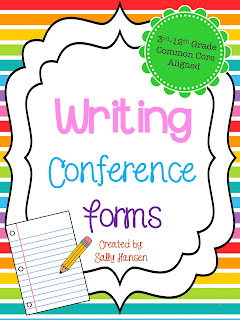 With over 20 compliments and 15 improvement suggestions, the conference card will help guide what to say during a writing conference with your students! Just like when you scaffold and model the requirements for an essay in a mini-lesson, you do the same thing individually for each student through conferencing. Conferencing will help you deliver differentiated instruction. Clip art and background cannot be edited. In writing, I scaffold and model information to my students. Each class is different and each year is different; therefore, I can't do everything the same each time I teach the same subject. I start with the basic rubric and introduce 1-3 new concepts each essay. Once I introduce a concept, I hold students accountable for the concepts I taught. If it appears that the majority of the class does not understand the concept, I do not hold them accountable and I reteach the concept. I try not to stifle their creativity by focusing on spelling, capitalization, and punctuation during the first two terms of school depending on the class. I also can easily use the 6 traits of writing with the rubrics. Make sure a topic that is relevant, relatable, and the reasons are researchable is chosen. 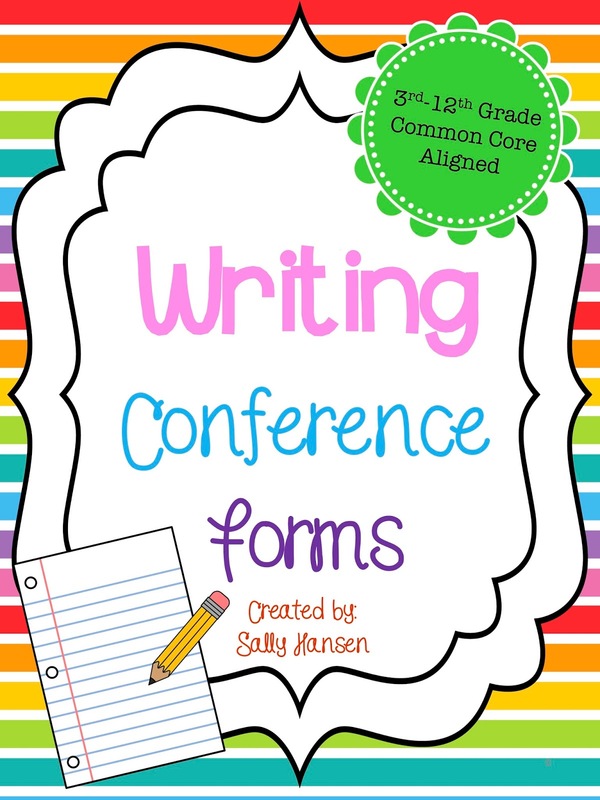 You can either laminate and reuse the conference card (quick guide) or cut them out and highlight/circle the remarks choice and staple to each student’s paper. The list can go on and on with the improvement suggestion list. There is an empty column that you can write in your most commonly used suggestions for your students. There are meeting schedule sheet/tracker, student anecdotal notes, teacher anecdotal notes, and a skill reteach form. The writing data and conference meeting trackers are editable. With the conference meeting tracker, you can write in check marks to make sure you met with all of your students. 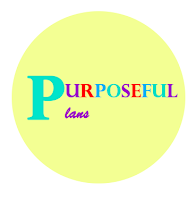 Check out my blog at Purposeful Plans for more conferencing tips!